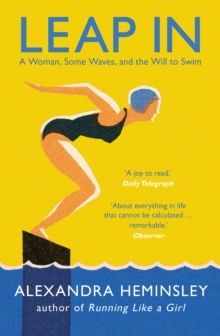 'Remarkable' Observer'A joy to read' Daily Telegraph'Soaringly beautiful' Sunday Times Magazine'Genuine and persuasive' GuardianAlexandra Heminsley thought she could swim. She really did. It may have been because she could run. It may have been because she wanted to swim; or perhaps because she only ever did ten minutes of breaststroke at a time. But, as she learned one day while flailing around in the sea, she really couldn't. Believing that a life lived fully isn't one with the most money earned, the most stuff bought or the most races won, but one with the most experiences, experienced the most fully, she decided to conquer her fear of the water. 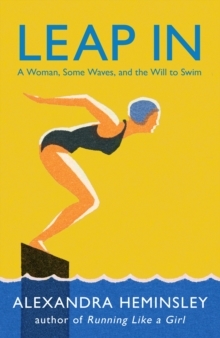 From the ignominy of getting into a wetsuit to the triumph of swimming from Kefalonia to Ithaca, in becoming a swimmer, Alexandra learns to appreciate her body and still her mind. 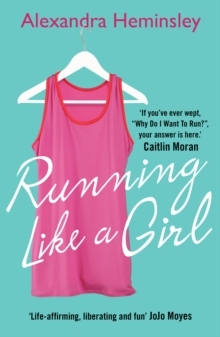 I've never read anything quite like it' -- Nina on Goodreads, 5 stars `Just like Running Like a Girl, this was an absolute joy to read. 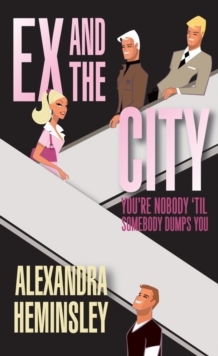 Entertaining - often laugh-out-loud funny - and full of really useful advice' - J.
Edwards on Amazon, 5 stars`A fabulous book that's beautifully written' - Nik on Goodreads, 5 stars`I can't recommend this book enough!